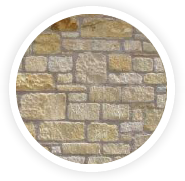 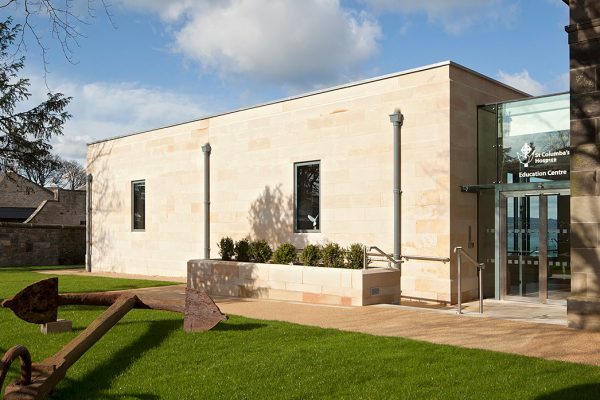 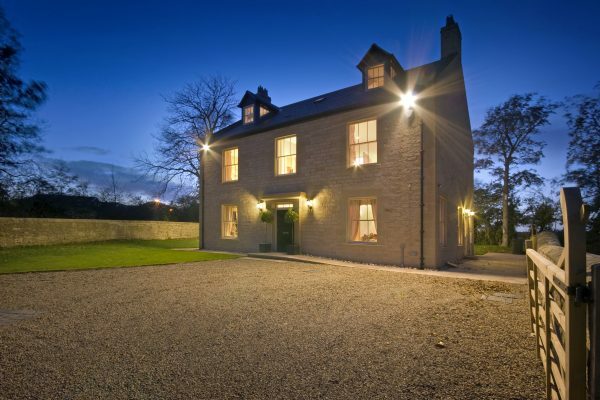 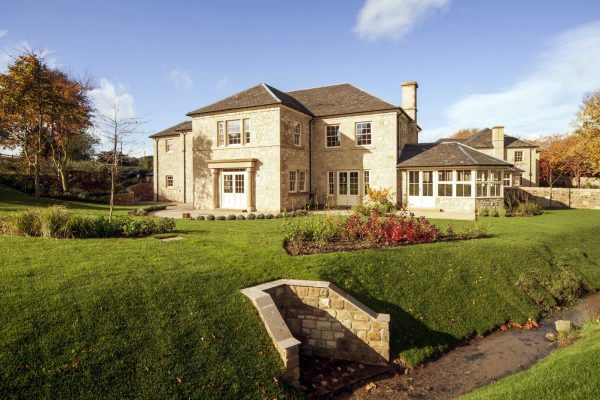 We provide random or coursed walling stone in all colours. 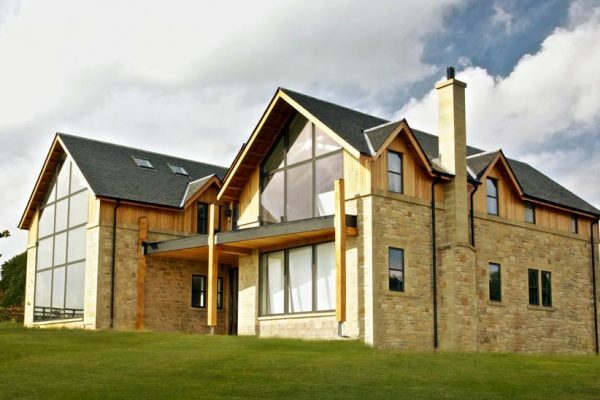 Standard bed-widths of 100mm and 150mm are normal and are most likely to be in stock, but we can price and produce other thickness’s if required. 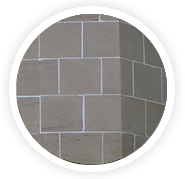 We are happy to specify stone type if you are unsure and are trying to match existing. 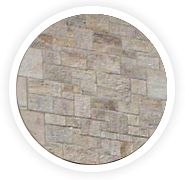 We can do this from samples provided by yourself or site visit if required. 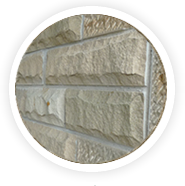 All walling can be supplied loose or bagged / palleted at an additional cost. 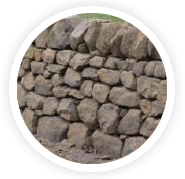 For advice and guidance on walling for your project please call in at the yard. 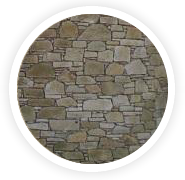 Border Buff mix random walling stone. 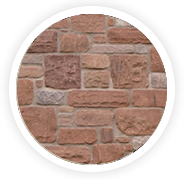 Border Red/Pink mix random walling stone.